Several years ago I stumbled upon a photo of Matera, Basilicata in Southern Italy. 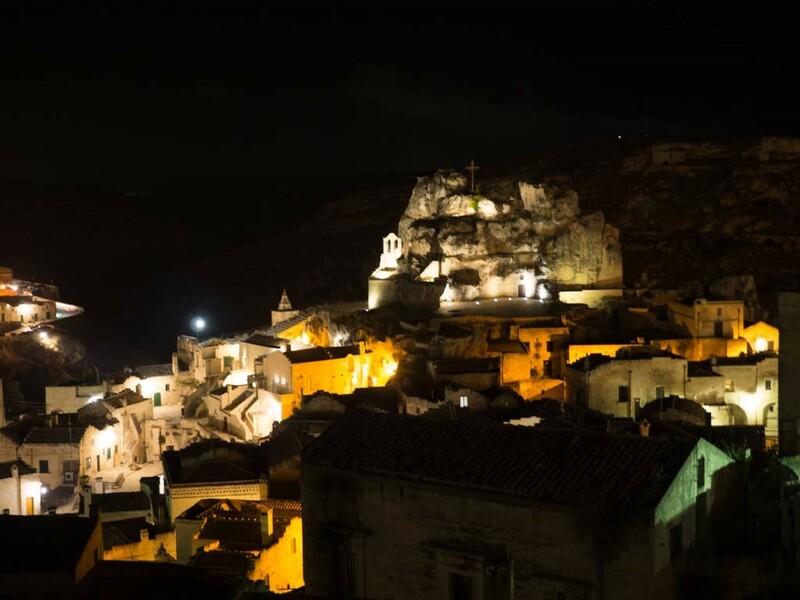 Intrigued as I was by these beautiful photos of a sparking white hill town and its ghostly yet compelling old town called the Sassi, I looked to find more information about this little jewel in the deep south of Italy that most people have never heard of. 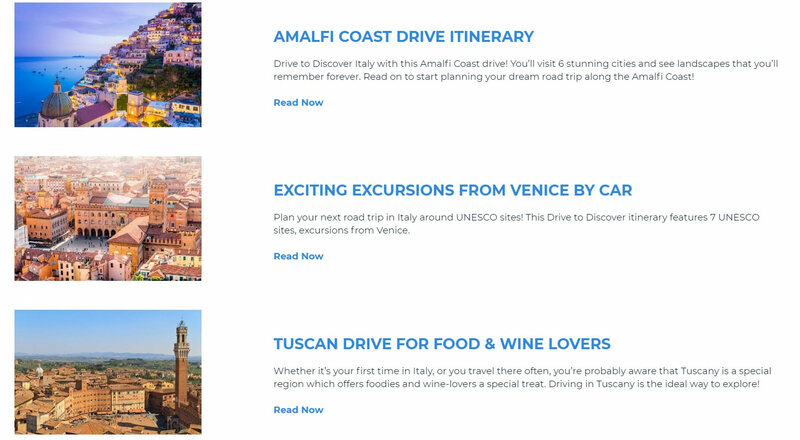 Maria's tip on where to stay: "Try the Sextantio Cave Hotel for an unforgettable experience." As I researched Matera I discovered a book called Christo si e Fermata a Eboli by a writer named Carlo Levi (1902-1975). 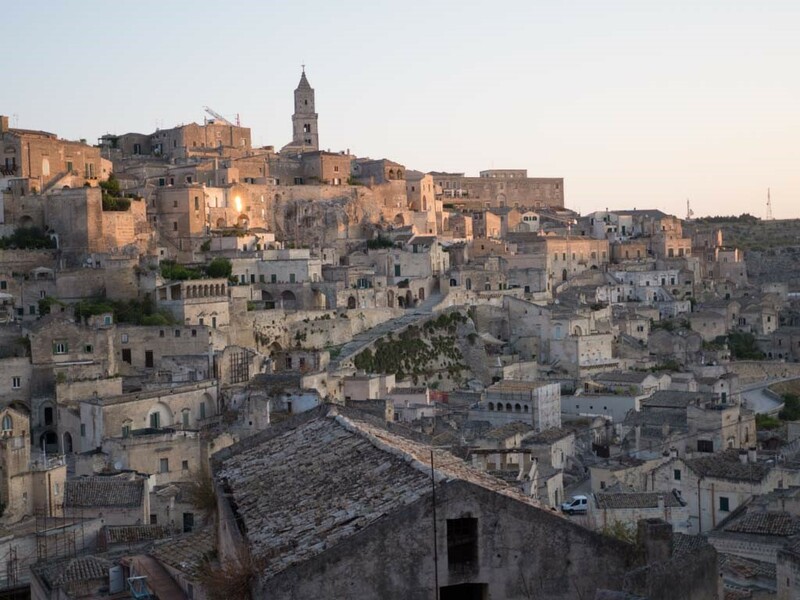 In his book, Levi provides a rich narrative on Matera and the nearby hill town of Aliano. Happily it had been translated into English and is called Christ Stopped at Eboli. Eboli is an ancient hill town in Campania, Southern Italy. My husband and I pass the signs for Eboli as we drive south from Rome going ever deeper in the southern regions of Italy on our way to our place in Calabria. 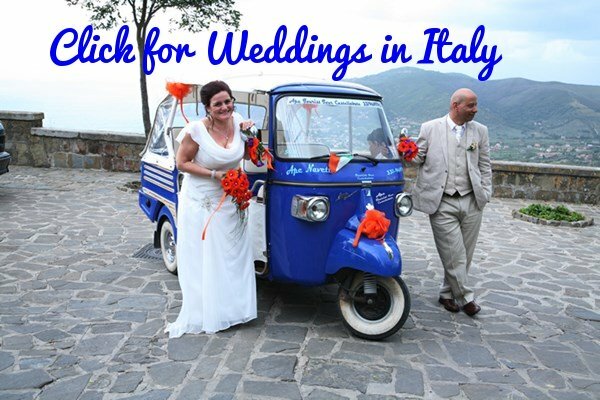 Going further south, Italy changes from bustling big cities surrounded by rolling Tuscan landscape and uniquely shaped pine trees to a sharper and wilder environment, a study in contrasts. On one side you have long stretches of impossibly blue Mediterranean Sea reaching out to the horizon. On the other side dramatic and jutting mountains and cliﬀs where tiny medieval hill towns cling to the ridges by their toenails looking like mushrooms clustered on a tree trunk. Every so often a medieval castle ruin will appear then disappear as you speed down the modern highway to where Italy is most raw and Italian. The oﬀ ramp to Eboli goes by in a flash and you know you have passed the point where Italy guidebooks halt suddenly. Christ was not the only one who never ventured south of Eboli. In order to fully understand Matera, you have to understand her rich history and much of it is laid out in Levi’s book. Carlo Levi (1902-1975) was an author, a doctor, a painter and a political activist who lived and studied in Turin in Northern Italy. Levi’s life extended before, during and after World War 2. As a young man, he saw the dangers of Fascism approaching. Benito Mussolini came into in power in Italy in 1922. While Mussolini was Prime Minister of Italy, a young Hitler idolized him and by the late 1920’s Germany and Italy had become allies. Levi and his friends were openly critical of fascism. 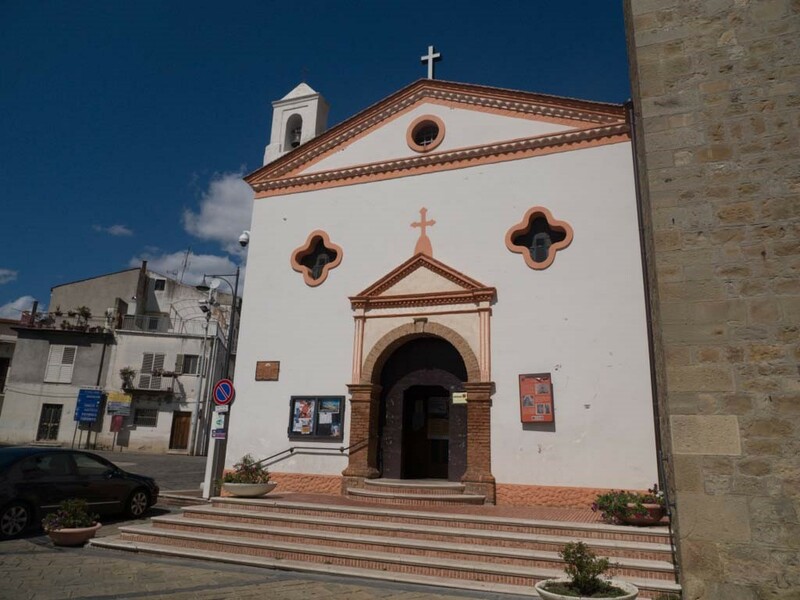 For this reason Levi was arrested and exiled in the deep southern Italian hill town of Aliano in the region that was known as Lucania and is now known as Basilicata. Aliano is a tiny hill town that, back in 1935 at the time of Levi’s exile, was mostly dirt roads and ramshackle buildings lacking most creature comforts. He was exiled to a house on the edge of town high atop the hill that aﬀorded a view of the surrounding valleys. During his stay there, he witnessed the abject poverty in Aliano and the surrounding area that truly was “The Shame of Italy”. His sister came out from the North to visit him and stayed in Matera for a period. She wrote to Carlo of the abject poverty she witnessed there. Back then the Sassi consisted of crumbling medieval buildings and caves dug into the rocks for shelter. These caves would house entire families who shared living space with herd animals for the warmth they provided in the cold Winter months. During Summer the mosquitoes were fierce and almost everyone fell prey to rampant malaria that took many children before they reached adulthood. In one heartbreaking passage from his book, Levi writes about the children begging. They were not begging for money or food, they were pleading for quinine to help alleviate the symptoms of the illness they knew was killing them. Levi and his sister utilized their skills as doctors to help in whatever way possible but the massive red tape and bureaucracy proved impossible to fight. At one point, Levi was forbidden to practice medicine leaving him unable to assist his fellows and forced him to helplessly witness their suﬀering. Levi writes that the explanations given by the people of Southern Italy as to why they were subject to hardship and devastation was always “But Christ Stopped at Eboli”. The people were convinced that not only had Christ himself forsaken them, Christianity had forsaken them and in fact, the world itself had shunned and forsaken them. And although this may or may not be true, The fact that it was accepted as truth by an entire population, is quite heartbreaking. Levi’s exile lasted until 1936 and he was freed. He later moved to Florence and in the Oltrarno neighborhood near the magnificent Pitti Palace he wrote his most famous work, Christ Stopped at Eboli. His words changed Italy and Matera forever. Deemed “The Shame of Italy”, Matera was evacuated. Its people were housed in acceptable accommodation and were removed from the mosquito infested areas. They were provided medical care and basic necessities. And Matera, her shame, and the Sassi lay dormant. 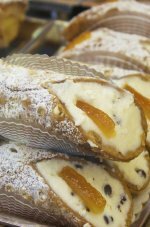 Want a guided tour of Matera? Try this one. 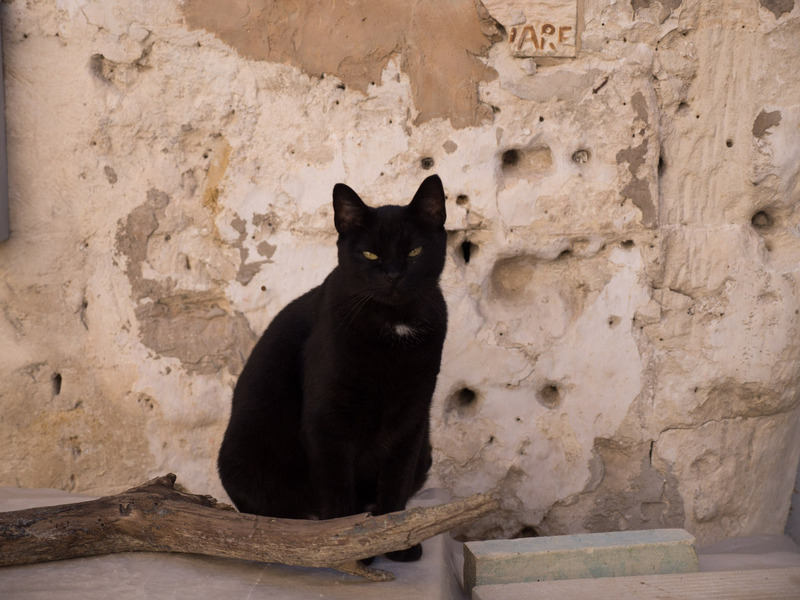 Recently Matera and her Sassi have been rediscovered. Underneath the layers of shame and remorse lay a beautiful white city with a rich history and is in fact one of the oldest continually inhabited settlements in the world dating back to the tenth millenium BC. 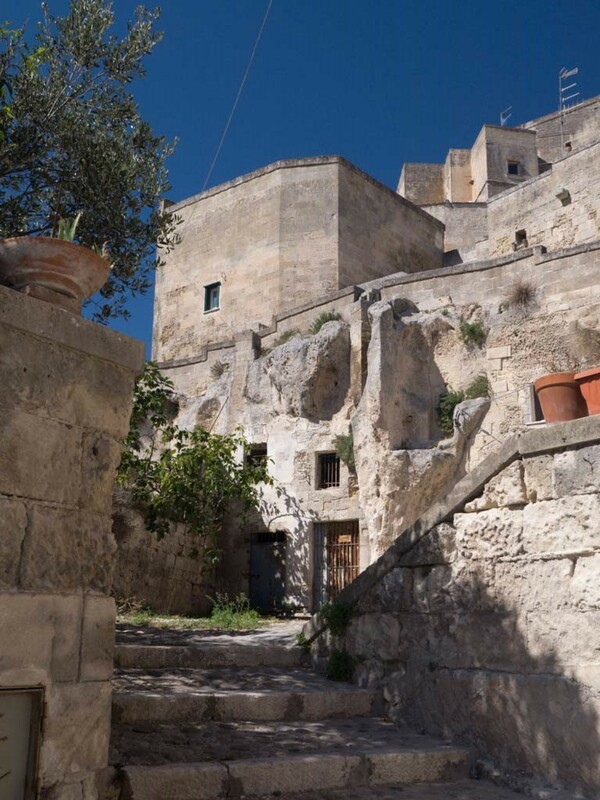 In 1993 Matera, her Sassi and her ancient churches featuring cave paintings have been declared a UNESCO World Heritage site. I visited Matera recently after having read Levi’s master work. My husband and I started by touring Aliano where Levi was exiled. Aliano is high on a hilltop overlooking miles of plains. It is a bit of a trek to get to as it is not along a train route. There are buses, however that take you there. In fact buses filled with school children who are now required to study Levi’s book, pass you by in a whirling blur of cute Italian faces looking out the windows. Arriving in Aliano you are struck by the scenery. The landscape is as dramatic as Aliano’s history and a day spent there is a study on old verses new. The houses and the church that were standing in Levi’s time are still there and are well marked with plaques and explanations. It is amazing to see how much the town has changed becoming modern while retaining its history. Superstition is still alive there however as we dined at a fabulous restaurant called Locanda degli occhi (The Inn of the eyes). I was intrigued by the name as it seemed a bit strange and found that many of the houses and churches in that village were built to resemble faces with dormers that looked like eyes. This was designed to keep demons at bay. It worked as I saw many lively and busting people but not a demon anywhere. The drive from Aliano to Matera is relatively short. Again it winds up and down hills until you start upward to the city proper. 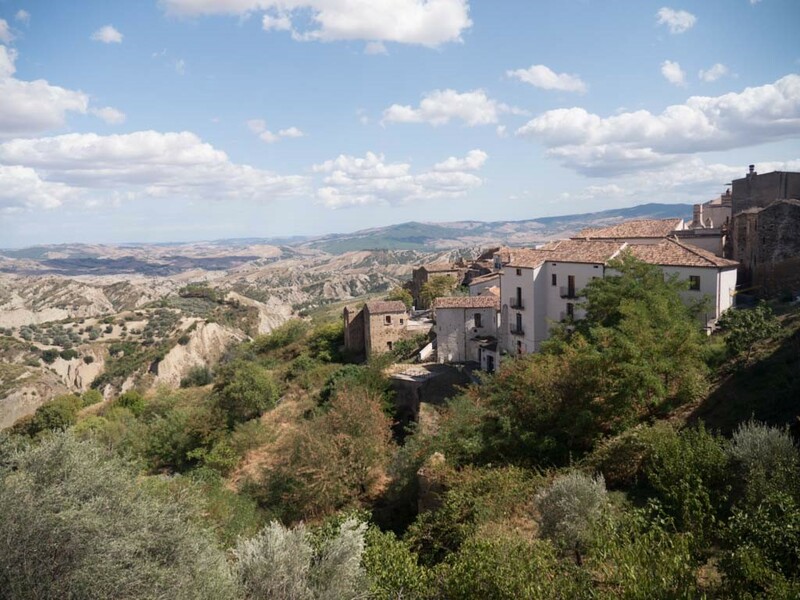 The calm of the ride up to Matera is punctuated by massive tour buses careering around hairpin turns as sure footed as mountain goats filled with curious tourists drawn to Matera by history and now art and music. 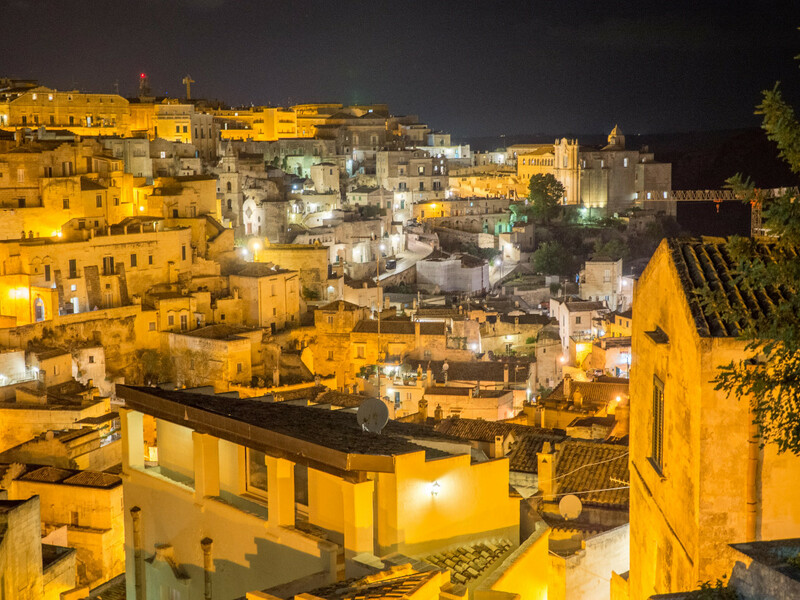 Matera has turned herself into an artist’s Mecca with festivals and performances throughout the Summer. We located our B&B. I purposely found one that had a balcony overlooking the Sassi and it was gorgeous. The B&B itself was stunningly renovated. Having breakfast in the morning on the balcony overlooking the Sassi and watching the sun come up turning the little ancient houses from grey, to gold to white is truly breathtaking. After breakfast my husband and I decided to tour the outer perimeter of Matera as there is a road that rings the city. 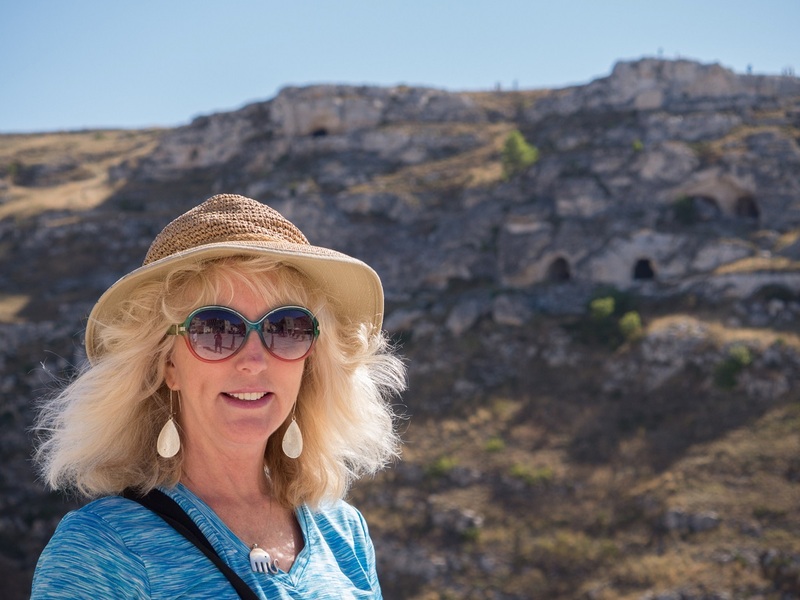 As we walked we could see the caves dug into the hillsides that once provided scant refuge for the people of Matera. To our right the hilltop where Christ was crucified in the movie “The Passion of Christ” by Mel Gibson. Much of “The Passion” was filmed there in Matera and guidematera.com ( http://www.guidematera.com/en/mel-gibson-the-passion-tour-matera.html )oﬀers a guided tour of the sites where the movie was filmed. As evening approached we took a leisurely stroll through the middle of the town. As we walked we could hear music coming from all directions. I heard a woman perfecting an opera piece from a window high above our heads. Jazz was being performed by a fantastic band in a corner of the main drag. Everywhere we went diligent students were practicing pianos, trumpet, saxophones and other instruments. The restaurants in Matera were surprisingly up to date with regard to the dietary needs and wants of tourists. I was able to find a gluten free pizza and gluten free beer that were almost the same as the regular versions. There were many restaurants that oﬀered table service on terraces overlooking the Sassi which starts to glow gold as evening falls. La Chiesa Di Santa Maria Di Idris carved partway out of the ubiquitous white rock in Matera is beautiful with an air of wildness to it that harkens back to the images painted by Levi in his book. But my favorite was a Chiesa Del Purgatorio which is on one of the main streets in Matera. La Chiesa Del Purgatorio is a church built between 1725 and 1747 by Giuseppe Fatone di Andria, and celebrates the soul’s rise up from earth through purgatory and (hopefully) up to heaven. 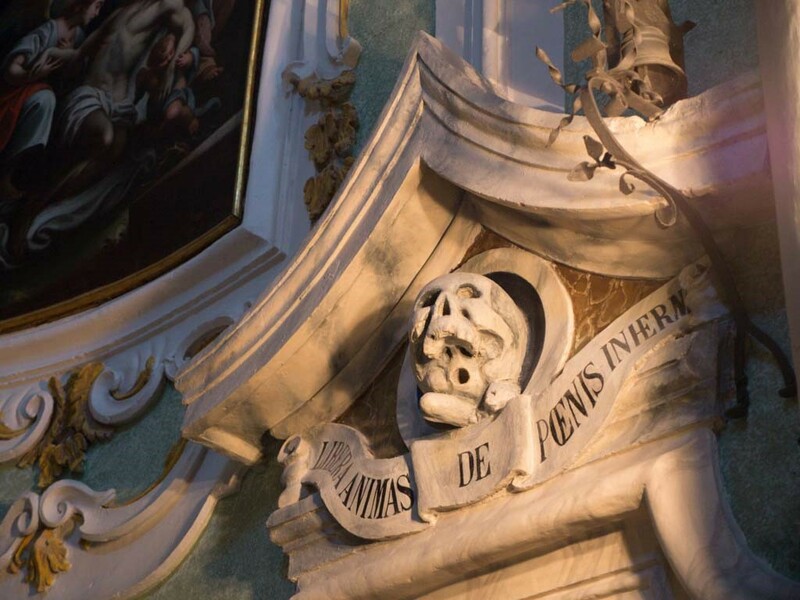 The church itself is adorned with angels and skeletons which is what makes it so compelling. Every wall has something interesting to look at so plan at least an hour to see it. 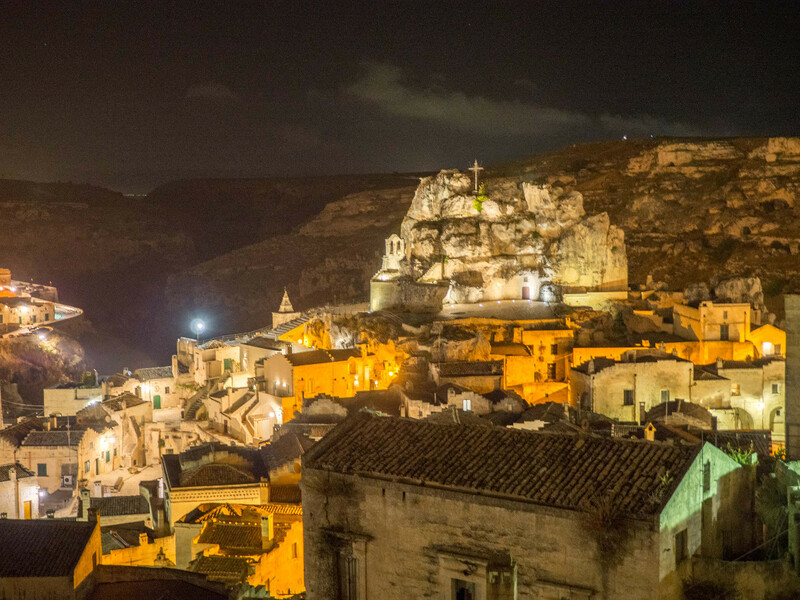 The town of Matera and her old town attached at the hip like siamese twins, is a magical place. The white stone, the magnificent views, the great outdoor markets looking almost Middle Eastern as opposed to Italian, are something that everyone should experience. Matera, far from being a shame on Italy is now a place of moral and ethical questions and answers, beautiful art and music, rich history and abject beauty. 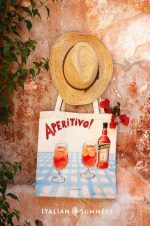 For the richest travel experience to Matera, read Levi’s book. (Be warned though that some parts are graphic and disturbing and if, like me you tend to be bothered by some descriptions, skip the chapter on the pig doctor). Then make the trek to southern Italy and over to Aliano for a few hours then on to Matera. Stay in a BNB in the Sassi. The contrast you see between Levi’s time and present time will lift your spirits and give you hope that our world can find its way and magic can be created even for those who have been forsaken by the world. For more about Matera click here. Chris Ellis-Sobolev is a travel professional and a blogger. Writing for lifehack.org her travel and life improvement articles have been widely shared on social media.